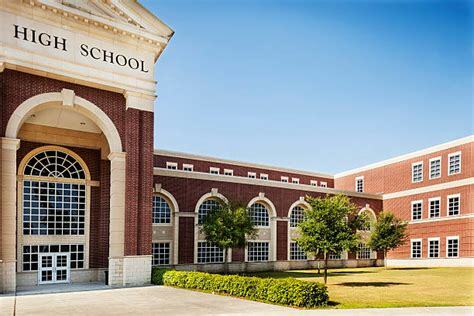 As a writer and a 2008 retired American high school English educator, I am appalled when I witness the deterioration of our public school systems in the USA. Many of our students are graduating from high school unprepared to enter college or technical schools or to get a job with a salary large enough to support themselves. With the amount of money spent in our schools, the USA should have the best educational systems in the world, but sadly we no longer hold that position. The content being taught has changed drastically over the last few decades. 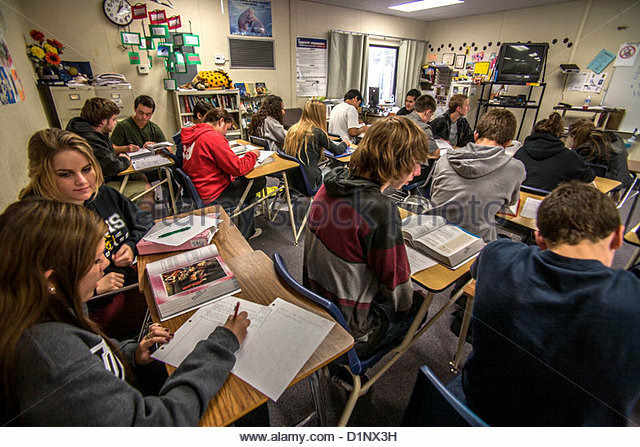 No longer are multiplication tables being memorized; cursive handwriting is no longer being taught; American and world history are not emphasized enough; civics and government classes are nonexistent in many schools. Some of these personally disturbing changes have resulted from the internet and technology, but much of this is a result of too many government regulations and harmful interference. Universities are now forced to offer remedial courses in some subjects for those incoming freshmen not prepared for the basic college courses. 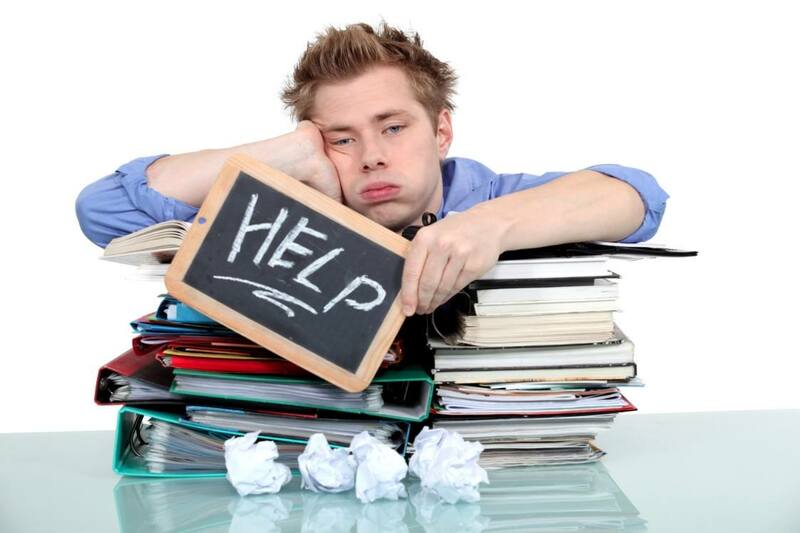 Too many students are unable even to pass basic college entrant exams. 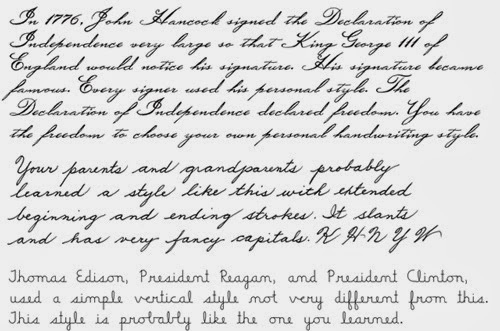 In interviews with some university students, they were unable to answer questions for content that should have been taught to them, such as dates for major wars, former presidents, facts about the USA Constitution and other civics-related information, simple math problems, and famous inventors. 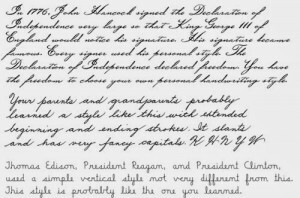 Today’s students are sadly not even able to write their names in cursive form on paper documents unless they were taught to do this at home by parents or other older family members. 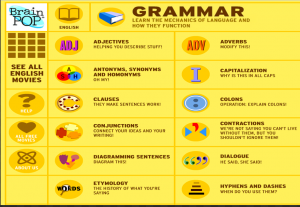 Because the needed hours of instruction spent teaching grammar no longer exist as they once did and because of the newly-created abbreviations used in texting, the ability to write a correct sentence has significantly decreased. 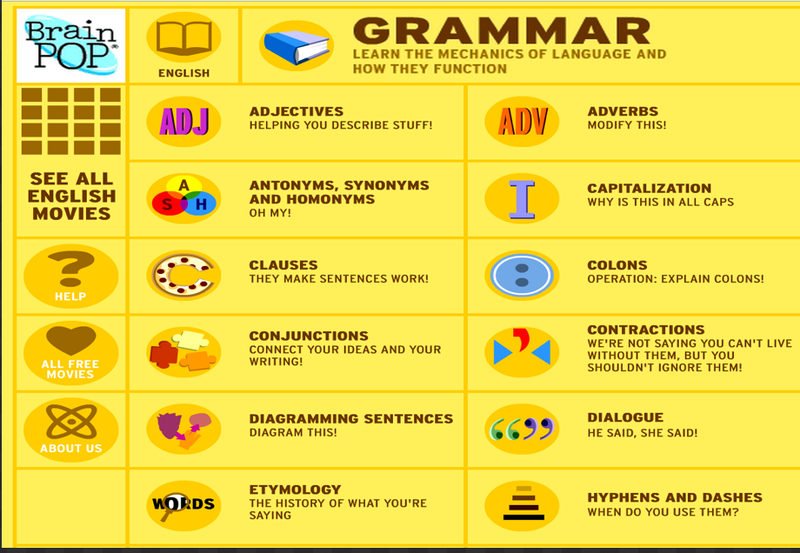 When I read posts or messages people write on social media, such as Facebook, I am shocked to see so many errors in grammar and spelling. I also am finding many unnecessary errors in books by educated authors and other “professional” media. In my opinion, professional writers should be role models for demonstrating correct formal English. I find myself wanting to correct these errors; thus, the author’s skill in writing loses much credibility for me. Formal language and communication are essential and should not be lost because of the lack of education. Teachers are now forced to teach for tests required by federal and state governments. The “No Child Left Behind” program sounded great in theory but has resulted in the “dumbing down” of the above average students and, in my opinion, has not benefited students at any level. Sadly, the government has too many problems today dealing with its own responsibilities and has no idea how to run a school system. Because of their desire to control the school curriculum, teachers and school administrators are now bogged down with senseless, time-consuming tasks that often have nothing to do with the actual instruction of the students. Teachers enter education because of their genuine desire to help prepare students. Their jobs are difficult; they knowingly accept this. Additional, ridiculous workloads have been imposed on them now to meet the “ineffective” government standards. These frequently interfere with classroom planning time. Parent pressure has created problems as well. Administrations frown upon failing students for fear of having to deal with irate parents and negative published school reports. A positive perception that the school system is effectively educating its students has become more important than students honestly achieving. 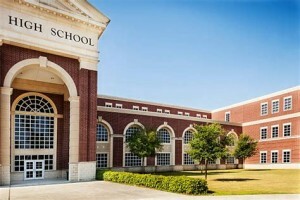 No school wants to be listed as a failing school. Thus, teachers are “encouraged” to pass failing students on the “request” of administrators and school board members even though they are have not achieved the passing requirements. All these frustrating and stressful situations have resulted in many qualified teachers leaving the classroom for other jobs. School systems find themselves unable to replace them due to teacher shortages now. 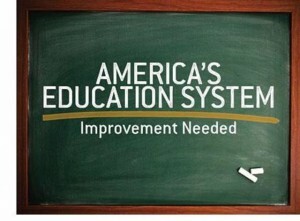 What are the solutions for improving the American educational system? First, eliminate government intervention in the school curriculum. The job of the government should involve financial funding only. Eliminating money spent on unnecessary federally funded research projects could help provide the additional millions of dollars desperately needed for our schools. The government should allow each school system to determine the best usage of this money without federal regulations. Second, more courses in teachers’ colleges should be provided to prepare future teachers for better instructional strategies as well as more classroom management/discipline skills, better time management skills to eliminate stress, and needed effective strategies in dealing with parents and the community. These skills are not always addressed in colleges and universities. Teachers need to know more than simply subject content. Third, teachers and school administrators properly trained and knowledgeable about the needs of students and the effective instructional methods should create the educational programs and manage the classrooms. Teachers are the experts who know what should be taught. Students need to be taught to think and reason for themselves and not be brainwashed or propagandized by the media, celebrities, or things they read on the internet. Fake news and false information have alarmingly been infiltrated into our world now. I believe many of the subjects previously mentioned above and taught years ago should be reinstated into the school curriculum. Fourth, classroom sizes need to be reduced to ensure more individual instruction. I recommend 20 students or below in elementary schools, 25 or below in middle school, and 30 or below in high school. This would also reduce the number of papers/assignments to be graded and allow for more planning time. 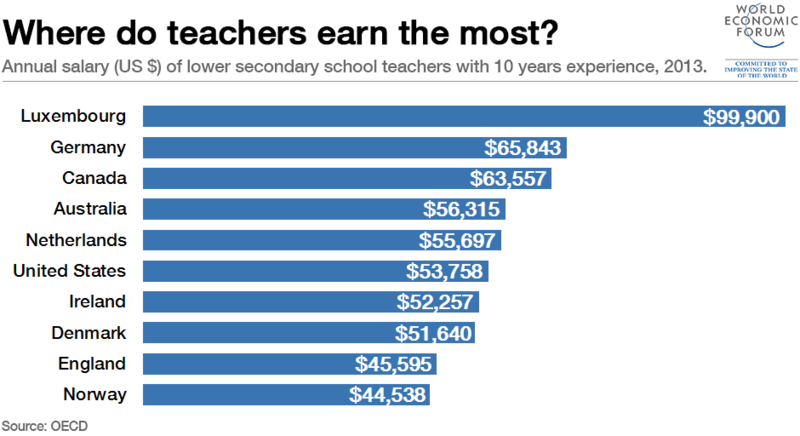 Additional money is obviously needed to be able to hire more teachers to implement this. Fifth, the number of national and state tests should be reduced. Too much wasted time is devoted to testing. 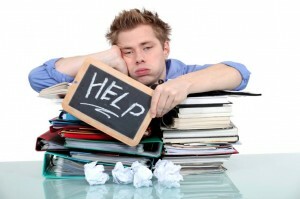 Students tend to become overwhelmed and study only for the test and not to gain lifetime knowledge. Learning no longer becomes a challenge or the enjoyable experience it should be. New methods to assess student achievement need to be developed and executed. 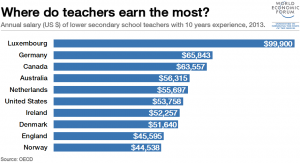 Sixth, teacher salaries are overall ridiculously low in comparison with other professionals. Teachers need to be paid well for their time and their expertise. They are responsible for educating our children, one of the most important assets in our country. 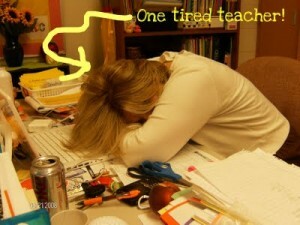 If possible, one teacher aide should be assigned for every 3 regular classrooms. This is in addition to the aides designated for special education classes. All teachers need at least one uninterrupted planning period each school day and a duty-free lunch. Teachers need time in the school day to eat and to focus on planning or evaluating papers. 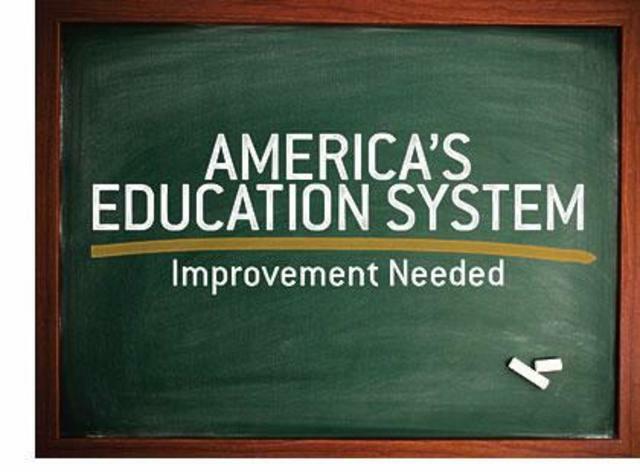 More incentives or programs should be offered for teachers to continue to update and improve their teaching skills. The list above may seem to be a huge challenge to achieve, but in my opinion, these are essential to bring our schools up to the high standards needed to meet the needs of our students and put us back on top in the world. The basic intellectual minds of young people have not changed, but the way educators teach must change. Highly qualified teachers must be given the opportunity to teach basic knowledge skills and effective life skills as well as the high-level content subjects. This instruction must be conducted in a neutral method without instilling bias or prejudice toward anything, any person, or any group. Most students truly want to learn so we must teach them and prepare them to be able to achieve their career dreams and to become honest, hard-working citizens. Being a teacher myself, I am with you 100%. I was talking to a friend and she was telling me about her daughter missing school about 10 times a month. I thought goodness and said “she’ll probably stay behind”. But no…it’s the No Child Left Behind rule. That’s just not right. I love what you had written. Is there a possibility that I could purchase your book? Have a good night Randi. Jane, I am still in the process of formatting my novel RANDOM WANDERINGS. I will let you know when it is published. Thank you for your comments above.